Newborns! How amazing and precious they are. However, the first few weeks after bringing that precious bundle home can be a bitter sweet time for many parents. You are exhausted, your focus is on feeding and diaper changes, and you are longing for more than a couple hours of sleep. However, your baby is finally here! Their smell, their little fingers and toes, their fuzzy hair, and little squeaks and gurgles make your heart melt. You are fervently trying to lock away these details in your memory so that you can remember them. That's when life takes over with its busyness, chaos, and complications - all in an attempt to steal your peace and joy. 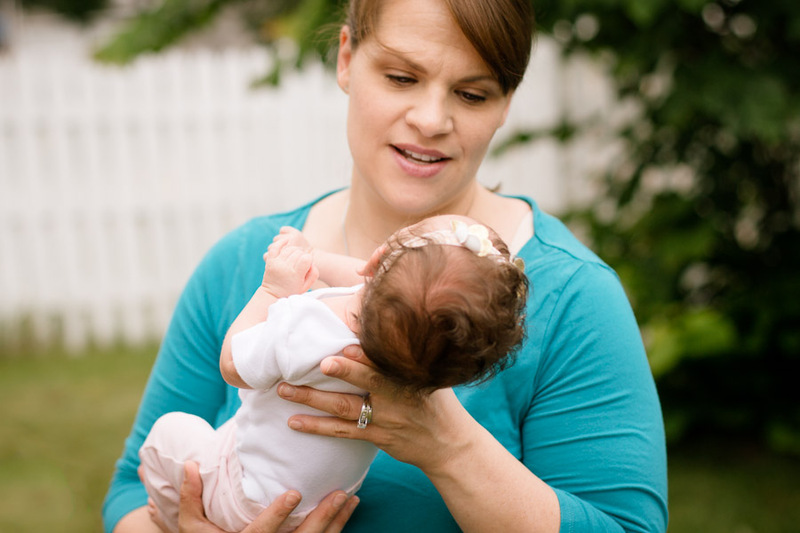 Newborn photos are so important for so many reasons. They not only preserve the precious details of your child during their first few weeks of life, but also of your family in general. Such details often get shrouded by stress and complications. However, there is so much beauty even during these chaotic times. 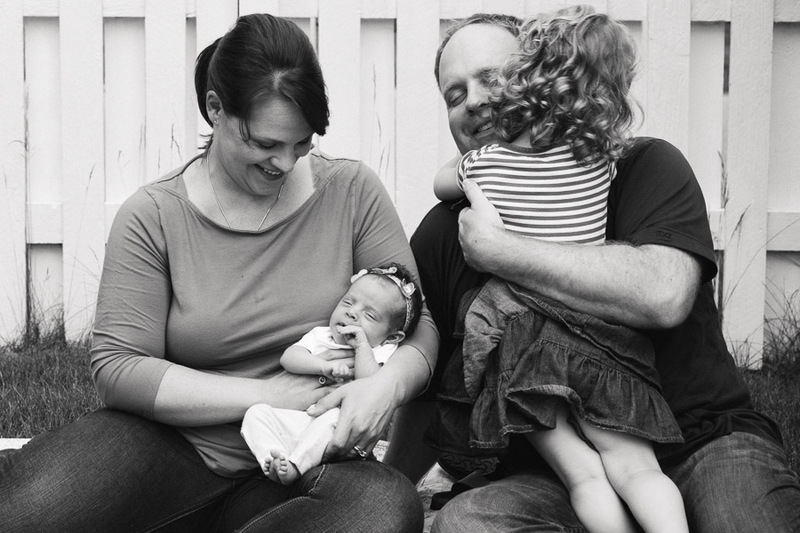 This is what I try to capture in my newborn family sessions. 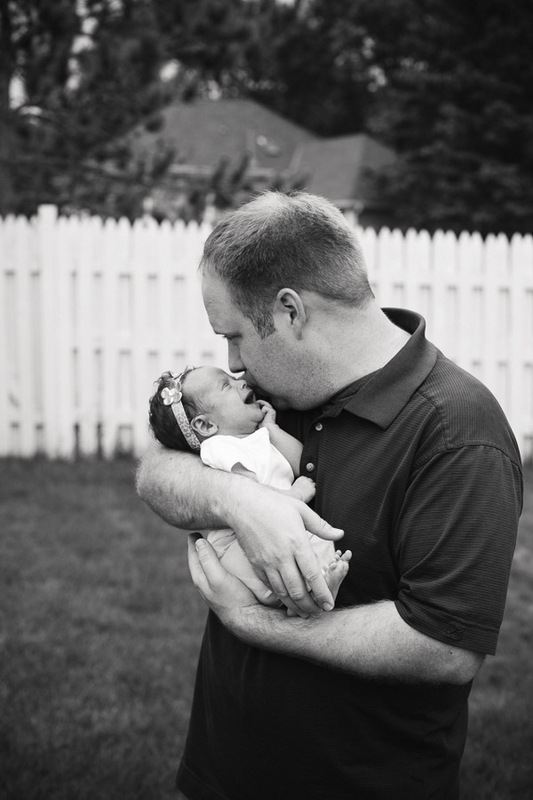 I have tried to make these sessions unique in that they not only capture the precious details of baby, but of the beautiful details that are often missed during the first few weeks after bringing their newest family member home. Moments such as mom and dad giving each other a gentle touch of encouragement when baby is inconsolably crying, of mom breathing in the fleeting smell of her baby's head which will soon become a bouncing toddler's curls, of dad holding his fragile bundle and being amazed at the size of her toes, or of big sister being proud to take on her role as the big kid in the house, yet still needing a reassuring cuddle from mom and dad. These are the details that I try to preserve for families so that when they look back and think about the time when they first had a newborn, they will be able to see the beauty that was there instead of just a blur of exhaustion. These photos represent just that kind of situation. Toby and Tyler had been through so much awaiting the birth of Lucille Rae. 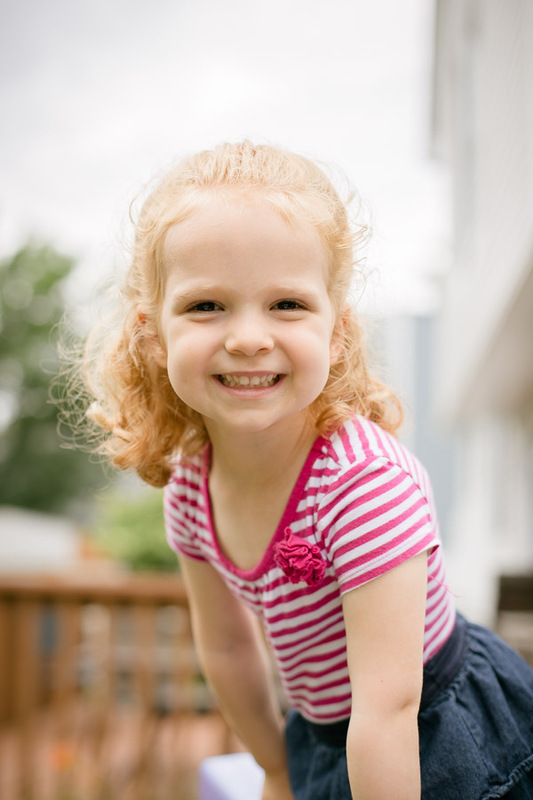 Big sister Violet is a spunky 4 year old who has so much she wants to share with the world! Her energy and joy, plus being a complete ham brought so much joy to this session. However, it was also a stressful time for this family. Lucille was having feeding problems and she had to be supplemented with a tiny tube frequently. Despite the stresses of regular doctor visits checking her weight, constant feedings, and little sleep, Toby and Tyler conveyed so much gratitude for their life. 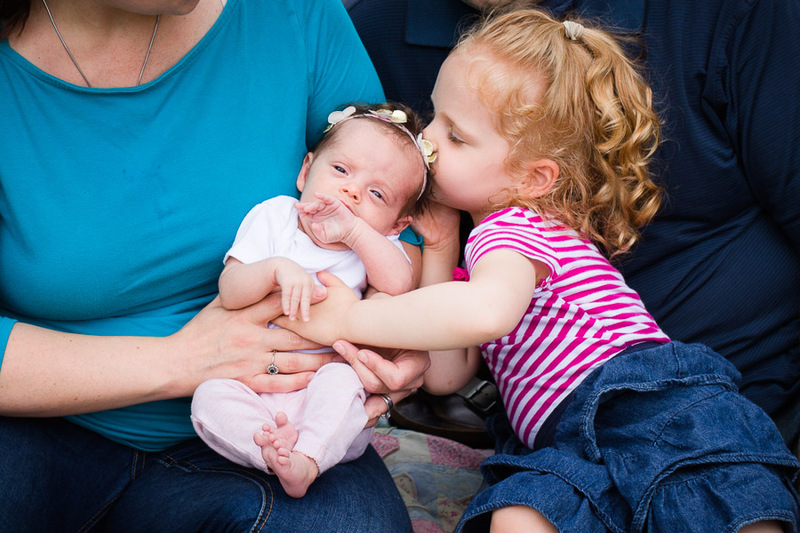 It took several years to become pregnant with Violet, and after a painful struggle filled with heartbreak after two miscarriages beautiful Lucille came into the world. Just knowing she was here filled their hearts with joy and gratitude. No matter how many doctor visits there would be, no matter how tired they were, no matter how stressful her feedings were, she was here and she was a gift and an answered prayer. This gratitude and love for the journey before them is what I aimed to capture in these photos, so, that when they look back, instead of just remembering the frustration or exhaustion, they will see their incredible love.